We are happy to announce that the Kentucky Chapter of the NBMBAA will continue with Membership Drive post-convention. We are are launching our Fall Membership Drive effective Oct 1st, 2018. We are offering 18% off Membership. Don’t miss this opportunity to join one of the Nations Premier Professional Organizations Empowering Visionaries. The National Black MBA Association® leads in the creation of educational opportunities and economic growth for Black professionals. We are committed to making an impactful and sustainable difference in the communities in which we work and serve. As a member of the National Black MBA Association®, not only will you enjoy valuable networking opportunities with 12,000 active members in 40 chapters across the country, but you also gain access to the great benefits listed. Local Chapter benefits for members provided by community Partners and Sponsors. 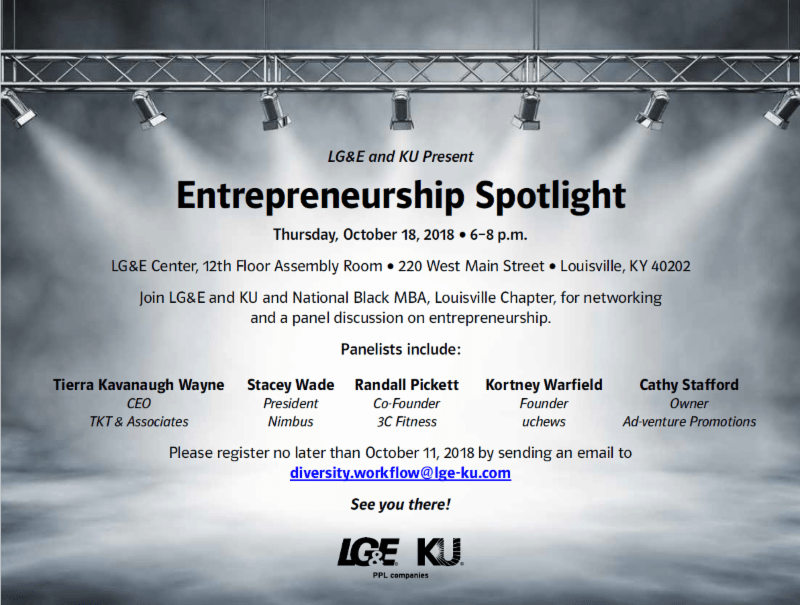 Join LG&E and KU and National Black MBA, Louisville Chapter, for networking and a discussion on entrepreneurship. Meet our guest panelist who will provide their expertise, challenges, triumphs, and answer your questions. Rather you are currently an entrepreneur or interested in entrepreneurship, we assure you that this session will be greatly informative. Executive Coaching & 360 Feedback: Difference Makers in Catapulting Your Leadership Trajectory! Understanding of how 360 assessments and feedback work to help you achieve a competitive advantage. Understanding the confidentiality factor, how executive and leader coaching works, and how to choose the right coach. Insight on the benefits projected cost and Return on Investment (ROI) of Executive Coaching. 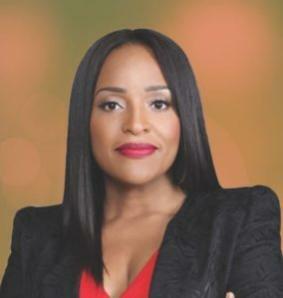 Dr. Nicole LaBeach is President & CEO of Volition Enterprises, Inc., a premier Leadership, Executive Coaching, and Organizational Development firm headquartered in Atlanta, GA. Known as a Master Coach and Corporate Strategist for Fortune 500 companies (e.g., Coco-Cola, Verizon, UPS, Hospital Corporation of America, Manpower), Dr. Nicole leads this certified Women Business Enterprise (WBE) in championing the goals of executives, entrepreneurs, and high potential leaders seeking to maximize their leadership, achieve greater results, and leverage their influence and presence in the corporate arena. CLICK HERE TO REGISTER FOR WEBINAR !!! How: Click the below link to download the Flyer to be presented to the cashier. 33% of the proceeds will be donated to National Black MBA Association KY.
*Open to Both Members and Non-Members. Join the National Black MBA Association – Kentucky Chapter as we partner with Northwestern Mutual on how to navigate through the waters of Salary Negotiations. You don’t want to miss this crucial Professional Development Workshop. If you aren’t able to make it, please consider making a donation to the Kentucky Leaders of Tomorrow® via the EventBrite. This workshop will provide introductions on how to navigate the salary negotiations during job interviews and after receiving an offer. 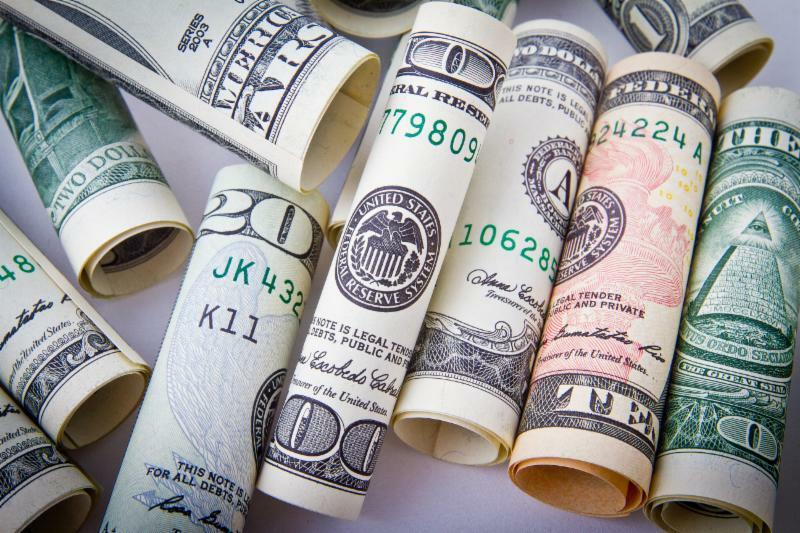 Communications is a key part of any negotiation, so this presentation will help you in creating a communication strategy when discussing salary for a new job or promotion. With over 20 years of work experience in the professions of university admissions, MBA career services and corporate talent management, Pedro Gonzalez has developed an expertise in a variety of career topics. Most notably, his knowledge of salary negotiation has helped hundreds of business professionals he has advised in his career. In his current role with Haslam College of Business at University of Tennessee in Knoxville, Pedro leads the strategic branding of MBA and MS Business Analytics programs with Fortune 500 companies. He also provides professional development workshops to the MBA and MSBA students on career planning topics. We are have a General Body Meeting. 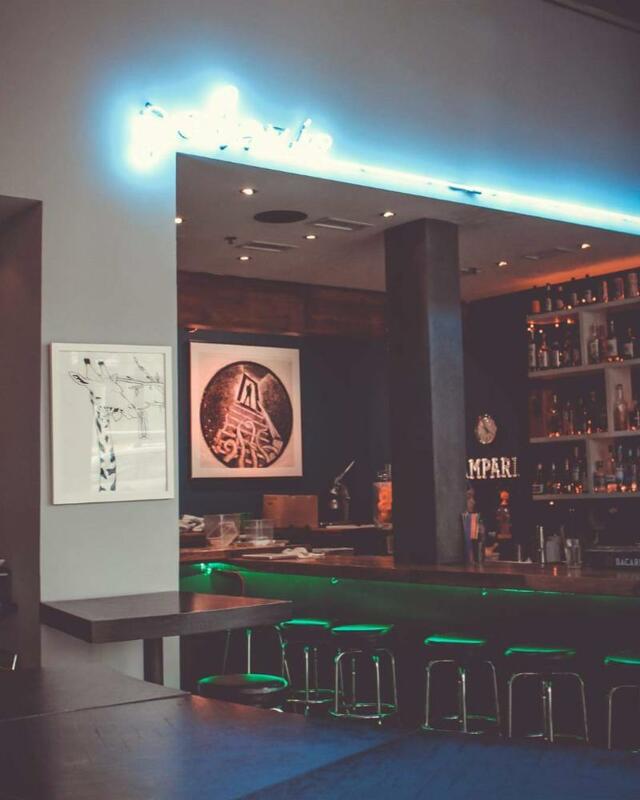 We encourage you to come out to network, meet your fellow members, and meet your 2019 Board. This is your opportunity to physical be involved and know where we are headed in the coming year. If you are currently not a member, this is your opportunity for a meet, greet and get to know what the KYNBMBAA is all about. We look forward to seeing you there. Please RSVP by clicking the below link! **All applicants must be a member of the KY Chapter of the NBMBAA to apply. The KY Black MBA Member Scholarship is a single $1,000 scholarship to be announced in December 2018. The scholarship deadline is Nov 30, 2018. 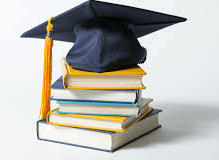 Although applicants do NOT have to be matriculating in an MBA program to be eligible for this scholarship, they must be enrolled in an undergraduate or graduate program at an accredited college or university. Also, applicants must be members of the National Black MBA Association – Kentucky Chapter. If you are not a member, you can join via https://nbmbaa.org/registration/. Current and past executive board members of the National Black MBA Association – Kentucky Chapter are not eligible for this scholarship. Apply online at https://kynbmbaa.org/scholarship/. Three additional items will need to be emailed to kynbmbaa@gmail.com to complete this application: two recommendation letters and a copy of your college transcript. Please include “member scholarship” in the subject line. Established in 1970, the National Black MBA Association (NBMBAA) is dedicated to developing partnerships that result in the creation of intellectual and economic wealth for the black community. The NBMBAA vision is to be the premier business organization serving black professionals. The mission is to provide innovative programs to stimulate intellectual and economic growth for African Americans by building partnerships with key stakeholders who facilitate this growth. 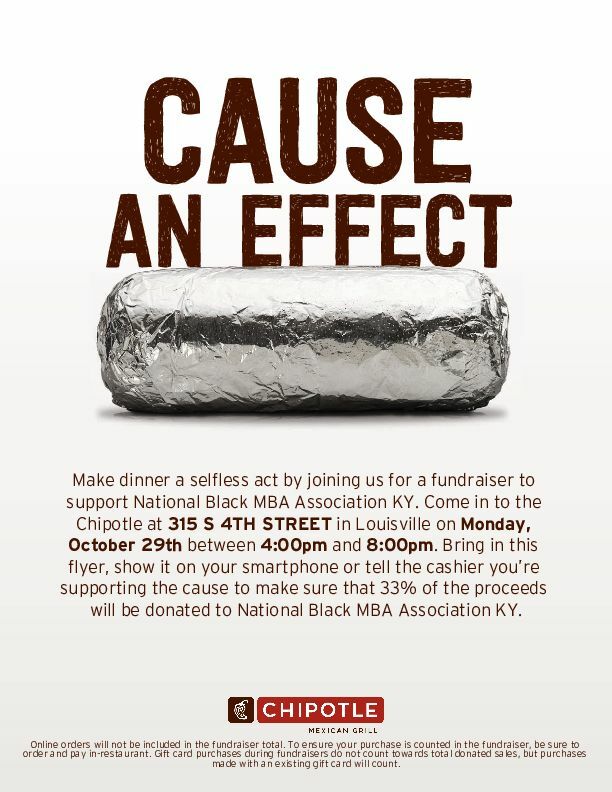 The National Black MBA Association – Louisville Chapter (dba National Black MBA Association – Kentucky Chapter) is an independent 501(c)(3) charitable organization that brings the national vision and mission to the Commonwealth of Kentucky. 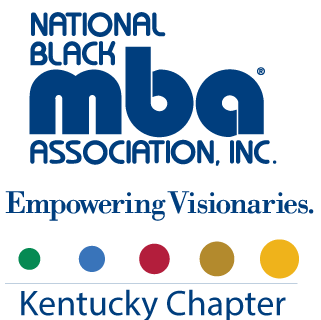 The Kentucky Chapter of the National Black MBA Association will be the premier business organization serving Black professionals in Kentucky. 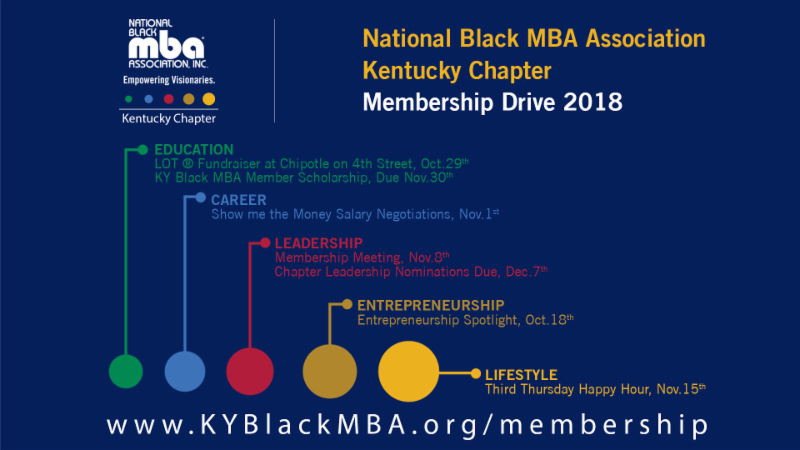 The Kentucky Chapter of the National Black MBA Association exists to promote intellectual and economic wealth for African Americans in the Commonwealth of Kentucky. 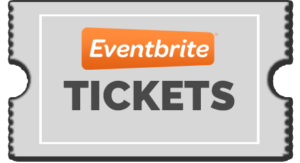 Event registration ends April 8th. Join the National Black MBA Association – Kentucky Chapter as we partner with KFC’s corporate training professionals to improve in the area of courageous conversations. Build capability to engage in conversations that are otherwise unproductive or avoided. Empower employees to initiate and effectively participate in discussions by owning their voice, preserving relationships, and driving results. Enable conversations where employees overcome anxiety, fear, hesitancy, lack of confidence, or uncertainty despite a perceived risk. Gain awareness into barriers that exist and explore ways to overcome those barriers. Explore benefits and risks of initiating difficult discussions. Demonstrate ways to initiate difficult discussions and use the conversation model to participant in productive conversation. Apply concepts to a real-life scenario.